Official Pest Pros has been protecting cities at Northern California and the Central Valley homes from termites for over many decades. Our advanced termite control programs are focus on a professional and comprehensive system for inspecting, monitoring and treating termite activity that may arise every month.Professional and advanced termite treatment for your homes is what we offer. Our termite specialists are careful and experts on doing termite fumigation to your homes and ensures that any crack or possible spaces are been fumigated. 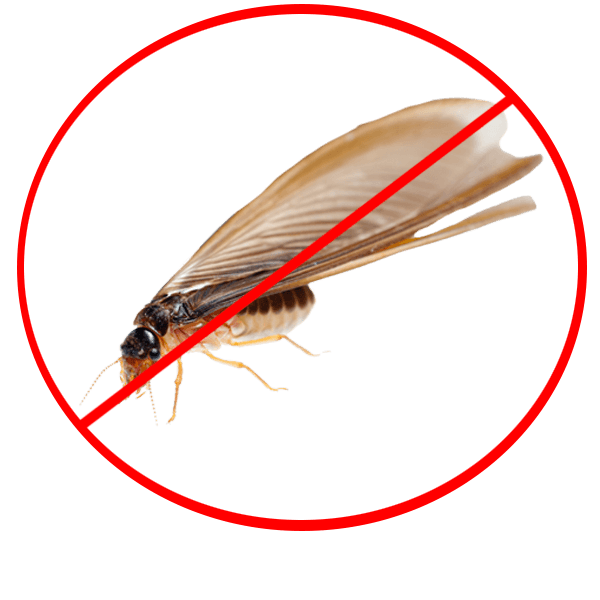 We ensure that any termites living at your home would been eliminated and even your yard are been monitored for any termites infestation. Our termite fumigation techniques are also best for other pests that may staying at your California home. Every other month our termite service technicians will conduct inspection for any possible part of your home that termites may nest. Termite Control Services From Fresno to Entire Central Valley Areas! Everyday, tiny destructive termites are secretly chewing through the wood structures inside your walls, ceilings, flooring and foundations for many years and even establishing a termite colony or nest. Termites live on wood. A substantial component of most homes in the U.S. is wood. The alarming facts are that termite infestations do more damage to homes every year than fires and floods combined. With over 20 years of experience in termite control of homes throughout Central Valley CA, Official Pest Pros systematic and professional inspection and advanced residential pest treatment program will ensure that any present termite infestation or colonies would be exterminated– and more importantly – we ensure that every month no termite would be coming back at your homes by providing termite inspection every other month. Our modern termite treatment has been using the most effective and pet-friendly termite control products and application methods to prevent and eliminate these destructive pests. We offer a whole-house termite fumigation and even exterior monitoring for any nest or cracks that termites may nest. We will conduct a home termite inspections to assess and find any termite colony at your home. We will protect your Central Valley property with our Termite Home Protection Program. We will repair the areas that termites devoured and conduct a termite inspection and monitoring every month. If you aren’t seeing terrible damage of termites anywhere inside or outside your house, that doesn’t mean they aren’t nesting there but a possible termite infestation is arising at your home and secretly destroying your home. Termites commonly swarm twice a year so a visible termite infestation is sometimes harder to detect. Official Pest Pros termite specialists will conduct a thorough termite inspection to distinguish if your homes are showing any small sign of termite infestation and apply the needed termite programs to protect your homes for more damage.